Smartphones may be edging out inexpensive point-and-shoot cameras, but we're still hitching our horse to DSLRs. 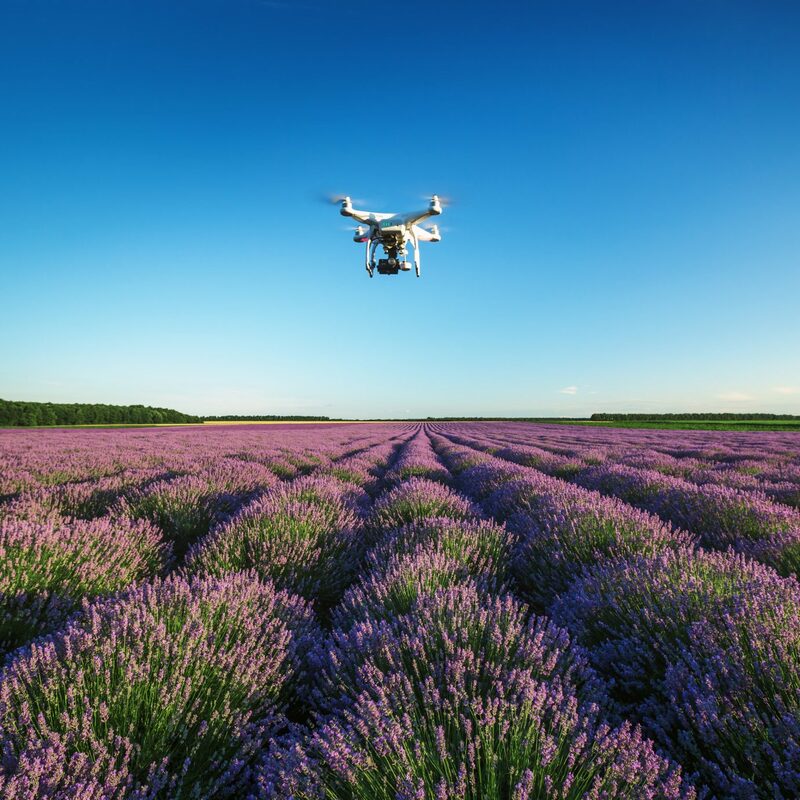 With exceptional depth of field, super sharp focus, huge sensors for capturing high quality images, and a flurry of specialized settings for every scenario imaginable—their specs make up for their bulk. 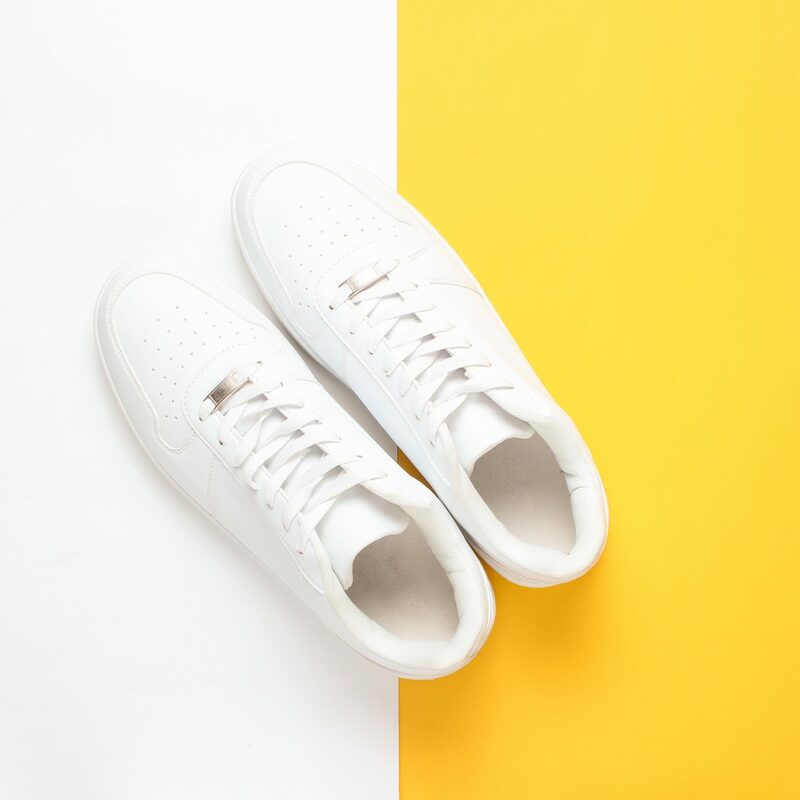 Rather than bore you with technical jargon and comparison charts, we've rounded up 6 of the best entry- and mid-level options and explained—in layman's terms—all there is to love about them. 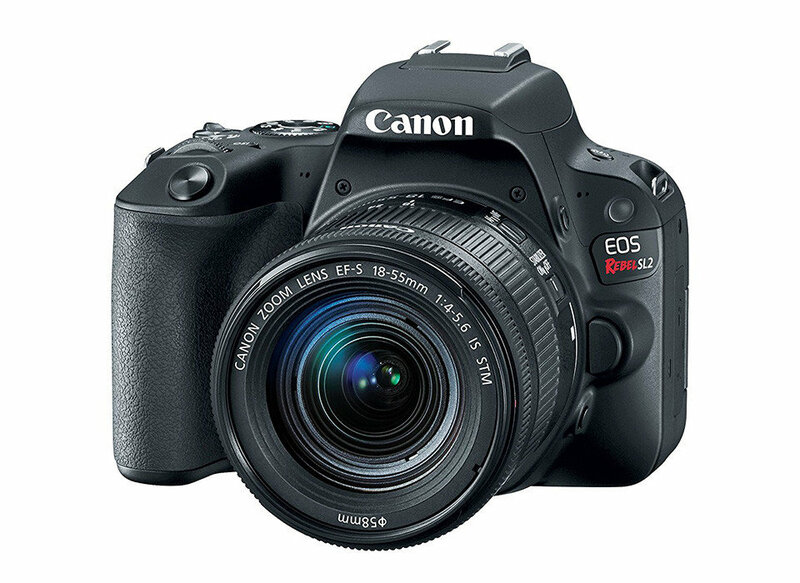 The Canon Rebel SL2— a 2017 follow-up to the four-year-old SL1— lands our list for a number of reasons, but its most attractive, updated feature? Built-in WiFi and Bluetooth—so you can transfer files directly to your phone or laptop, upload to social platforms, and print directly with wireless Canon printers. Of course, the camera also has one of the world's fastest autofocusing speeds (it takes just 0.03 seconds for it to lock on your subject), a tilt and swivel touch screen with easy to access features (including selfie mode), extended ISO for low-light flexibility, and faster burst mode shooting at up to five frames per second. 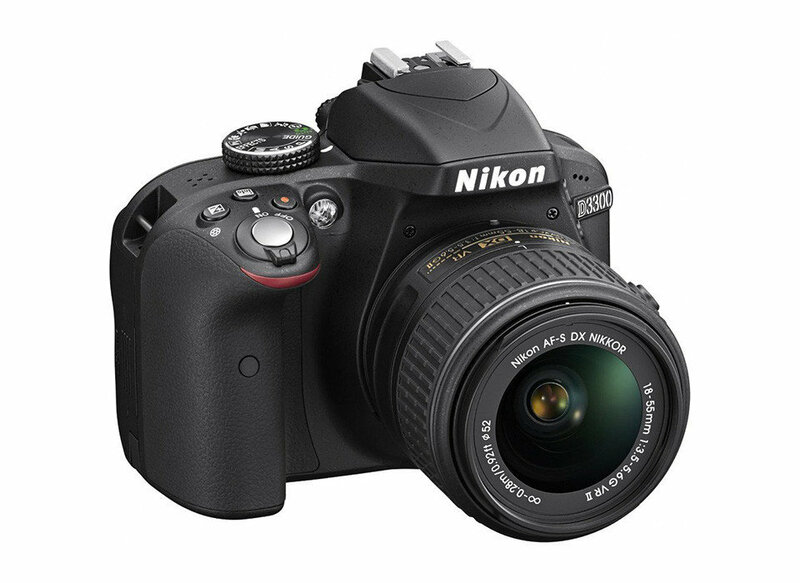 The Nikon D3300 is a great starting point for DSLR newbies; though it was released in 2014, it still offers exceptional quality and great value given its relatively low price tag. 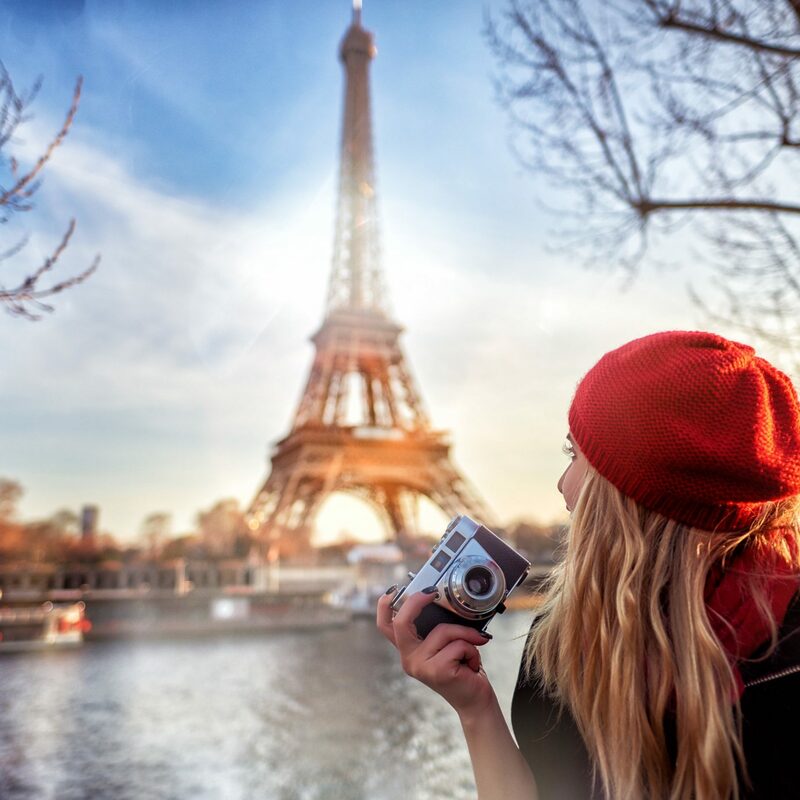 With six scene modes and an auto mode with an 11-point autofocusing system, you'll have no problem taking stellar photos—even as you learn on the fly. Along with AF features, the D3300 has built-in image effects and a retouch menu—including Active D-Lighting which allows for uneven light correction (think: shadows, glares, etc. )—meaning no extra editing software is needed. Looking to take a group shot or selfie? You can use your smartphone as a remote monitor and shutter, so framing and focus won't be an issue. 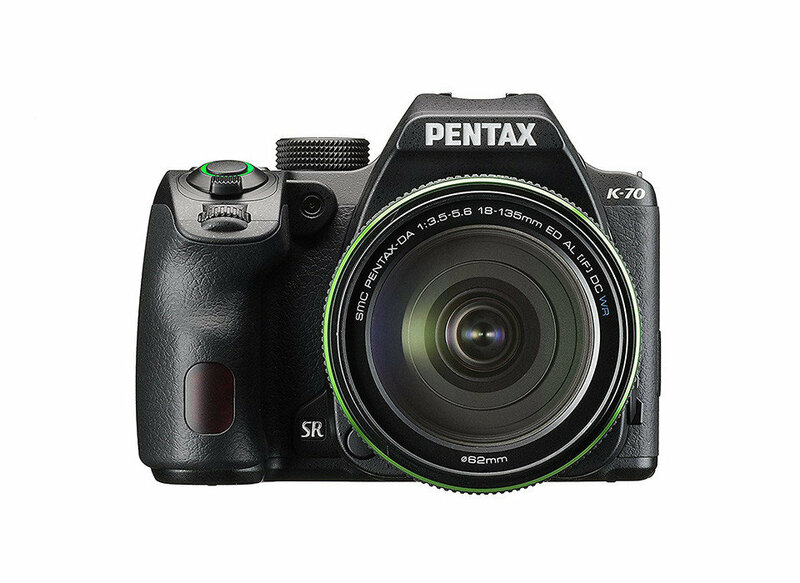 Nikon and Canon are arguably the most well-known DSLR producers, but recently, Pentax has put its stamp on the market with its updated K-70 model. 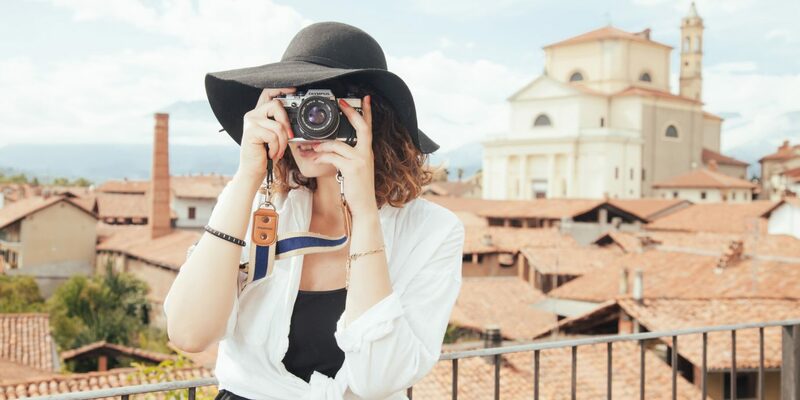 The mid-level DSLR wins with high quality low-light shooting, shake reduction image stabilization, continuous shooting up to six frames per second, and a durable design which includes dust-, freeze-, and weather-resistant construction. Other features we love: built-in WiFi, extensive scene modes (food, silhouette, surf and snow, etc. ), and an interval timer for shooting time-lapse sequences. 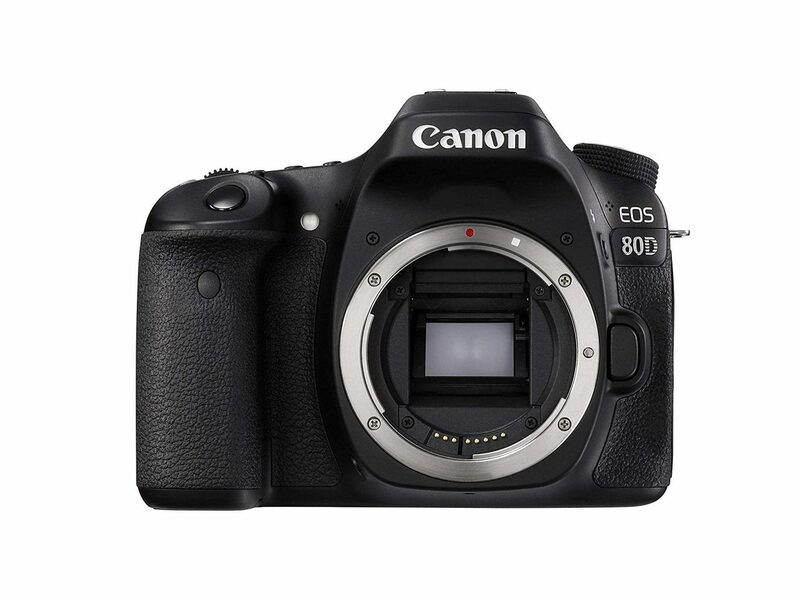 If you're looking for something brand spankin' new, then the EOS 80D probably isn't your guy (it was released in 2016). But if you're a price-conscious DSLR convert, and don't need all the bells and whistles—just the hallmarks of Canon's EOS line—then it'll do you just fine. With a 3-inch LCD monitor, continuous shooting up to 7 frames per second, a 45-point autofocusing system, and full HD 1080 video capture, the 80D delivers stunning results. 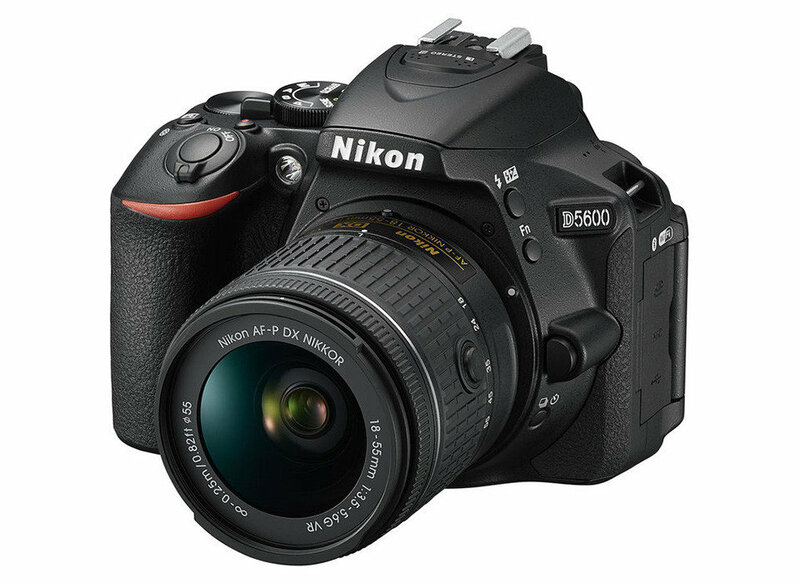 Slightly more advanced (and younger in age) than the D3300, Nikon's D5600 offers a 3.2-inch LCD screen (which is controlled just like your average smartphone), an advanced 39-point autofocus system (more than 3x the D3300), and roughly 970 shots per battery charge. With SnapBridge—Nikon's WiFi- and Bluetooth-enabled image transfer service—you can also upload photos straight to your phone. Worried about running out of space on your iPhone? Don't be. They'll also get sent straight to Image Space—Nikon's free cloud storage. 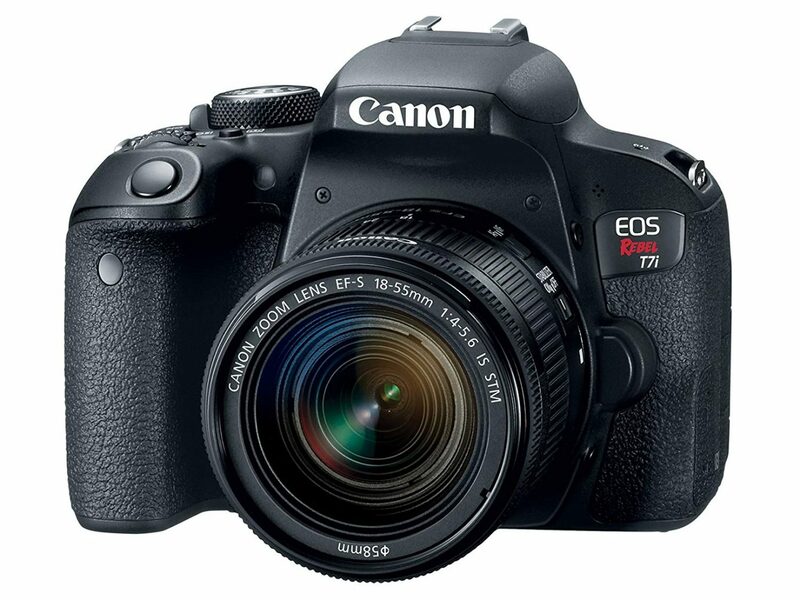 Like other Canon's on our list, the EOS Rebel T7i comes to bat with a series of sophisticated features: a 45-point autofocusing system, 3-inch LCD tilt and swivel screen, built-in WiFi, continuous shooting up to 6 frames per second, and remote shooting and printing via compatible smartphones and tablets. Where the entry-level model really shines is its ease of use. Fast focusing and processing, and a relatively lightweight ergonomic design are just a few of the elements that have gained it wide appeal.